Terracon provides aquatic design and swimming pool engineering services for public use, recreation, and competition swimming pools that include colleges, universities, high schools, municipal community pools, resort facilities, above-grade and in-ground hospitality pools, lazy rivers, splash pads, and a variety of water features, fountains, and water elements. Terracon has become a proven leader in aquatic design and engineering with many years of experience and has designed more than 630 commercial swimming facilities for both publicly funded and private entities. Terracon is fully committed to the advancement and betterment of the swimming pool construction industry. Additionally, company engineers have provided expert witness testimony in litigation for deficient swimming pool structures, published several articles in national aquatic publications, and are regular guest lecturers at swimming pool and spa pool construction industry conferences and trade shows throughout the U.S. Existing Aquatic Facility Evaluation: For making informed decisions regarding options for the purpose of extending or enhancing the life and revenue stream of an existing facility. Renovation: Rehabilitation with geotechnical engineering knowledge to provide structural shell engineering solutions to pool shell failures and for rehabilitation upgrades. Distressed Facility (Diagnostic) Evaluation: Completed by experienced and licensed structural, geotechnical, and materials engineers on staff to determine and provide appropriate recommendations for remediation/repair. Programming and Concept Design: Planning swimming pool facilities for both recreational and competitive use, to evaluate the site for aquatic design, programming and master planning. Design Services: Including recirculation, filtration, sanitization, structural engineering of the pool shell, and electrical engineering. 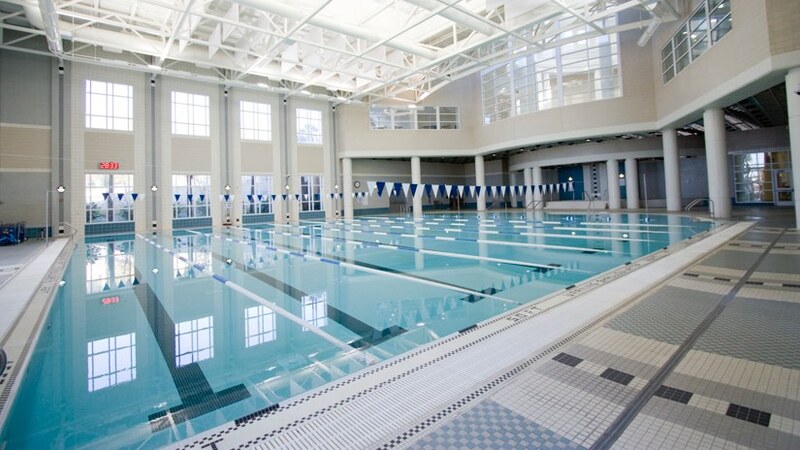 Construction Observation: In coordination with many regional, state, and national swimming pool contractors and fully understand the swimming pool construction process, techniques, and schedule implications. We use our aquatic engineering knowledge to foresee unexpected problems with an attempt to navigate past them before costly errors can occur. Neil Anderson, MSC, P.E., G.E. Noah Smith, MSC, P.E., G.E.